We are always inclined towards taking extra care of our face. We choose very carefully the creams to use, the face washes to apply and even the make up with brands. And that’s it! Hardly will you find a few people who take care of the rest of the body with same zeal and enthusiasm. Your body is equally important and use of normal soap is fatal for the pH balance that keeps your body moisturized and young. Body Washes are just perfect fit it. They act as substitute to the harsh soaps on your body. They also act as skin lightening washes to get a perfectly glowing skin. 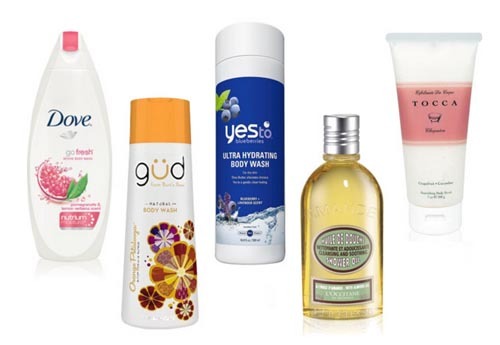 Today, we bring you the top 10 best Body washes for cynical body wash hunters in India. 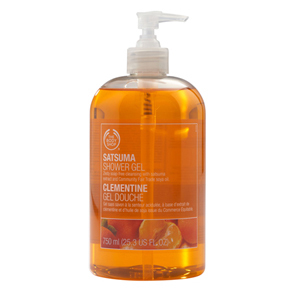 Body Shop Satsuma Bath & Shower Gel is enriched with the goodness of soya oil that leaves your skin soft and clean after every wash. It rejuvenates dead cell and keeps your moisturized and fresh with the citrus aroma. 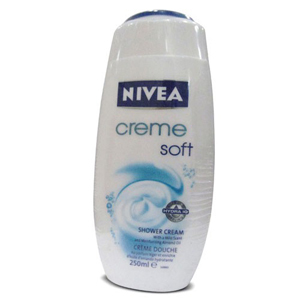 It is one of the highly rated Body washes for women in India. Himalaya Herbals Protecting Neem and Turmeric Body Wash is a combination of herbals like Neem and Turmeric that cleanses your skin gently. The neem component fights against bacteria whereas turmeric acts as skin whitening agent. It keeps you clean and refreshed all day long. 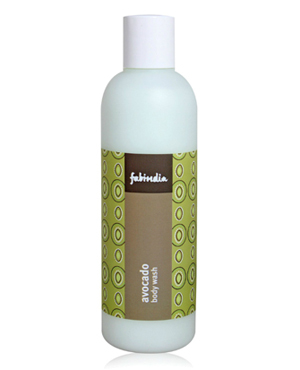 Fabindia Avocado Body Wash is dipped in the goodness of Avocado Oil that acts as a moisturizer for your skin. This skin lightening body wash keeps your skin soft, supple and healthy all day long. The pleasant aroma and the natural ingredients keep you fresh and cool. 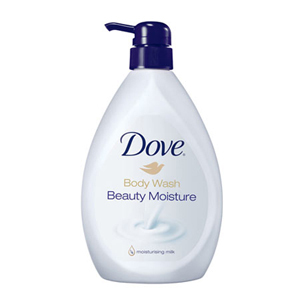 Dove Beauty Body Wash exfoliates your skin by removing dead skin cells and gives a polished and even texture after every shower. The unique moisturizing milk content nourishes and hydrates your skin while the gentle scrub brings back the lovely glow to your dull and lackluster skin. It can be used by men and women alike. Biotique Apricot Body Gel acts as treat to your body with its ayurvedic ingredients. It is a mild body wash that works on all skin types, men and women alike. The nourishing body gel cleanses pollutants and impurities from your skin without drying them out. A few of the active ingredients include Kernel Oil, Apricot, Soap nut, Wild Turmeric and Himalayan Water which keeps your body moisturized and exfoliates the dead skin cells to bring back your natural glow. The almond oil extracts and the mild scent of Nivea Creme Soft Shower Cream soothes your nerves and revitalizes your body after every wash. It relaxes stiffed muscles and reduces body aches and brings back your natural glow. This skin whitening body wash keeps your skin soft, supple and healthy all day long. 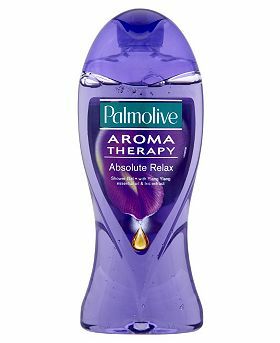 Palmolive Aroma Therapy Absolute Relax Body Wash is a combination of esteemed Aroma Therapy with rich extracts of Iris Ylang Ylang essential oil and Lavender oil. It keeps your skin nourished and energetic and you feel pretty confident. This skin lightening organic Body wash is safe and skin friendly and also functions as anti-stress body wash leaving your skin refreshed, hydrated and silky smooth. 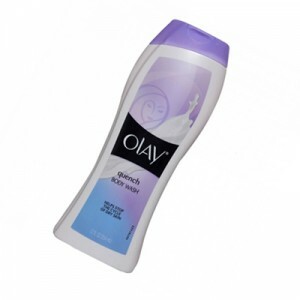 Olay Quench Body Wash is best for dry skin. The rich moisturizers and other revitalizing ingredients keep your skin silky smooth and fresh the whole day. The mesmerizing aroma gives a luxurious bathing experience and appeals to your senses. A feel good experience throughout the day. Fiama Di Wills Exotic Dream Enlivening Care Shower Gel is a wholesome combination of Glitter beads, Bearberry leaves and black currant extracts that makes your bathing experience the most revitalizing experience of the day. The succulent aroma takes you to an exotic world and moisturizes your skin by removing dead cells from the skin. 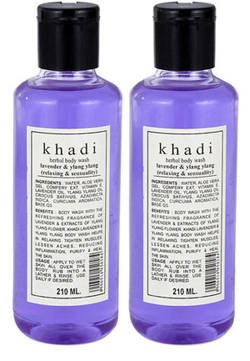 Khadi Lavender & Ylang Ylang Herbal Body Wash acts as spa as it washes away all stress and fatigue as you soak in the luxurious lather of Lavender Oil and Aloe Vera. The goodness of Ylang Ylang revitalizes your skin and relaxes stiffed muscles and reduces body aches and brings back your natural glow. Can u please tell me where to buy the Himalaya protecting neem body wash in INDIA. I tried to get in many shops but none is aware of this product. I tried in online too but i couldn’t. Please reply me.